Welcome to California Alps Cycling! Well, it seems this little adventure of mine has been under construction for awhile now. Admittedly I’m behind that ol’ 8-ball and still have a lot of work to do to get this site rockin’. It’s hard to find the time when you live in such an amazing area and love to ride your bike. In fact, the pic. in this post was taken December 9, 2017 at the Snowshoe Thompson home site in Diamond Valley (near Woodfords). As you can see, it was a another beauty day here in the California Alps, albeit it a little cold, but that’s what layers are for, right? I must say, though, I really appreciated the fact that the stone that I’m sitting against in this photo was well-warmed by the sun (Thanks for the seat, ‘Shoe). 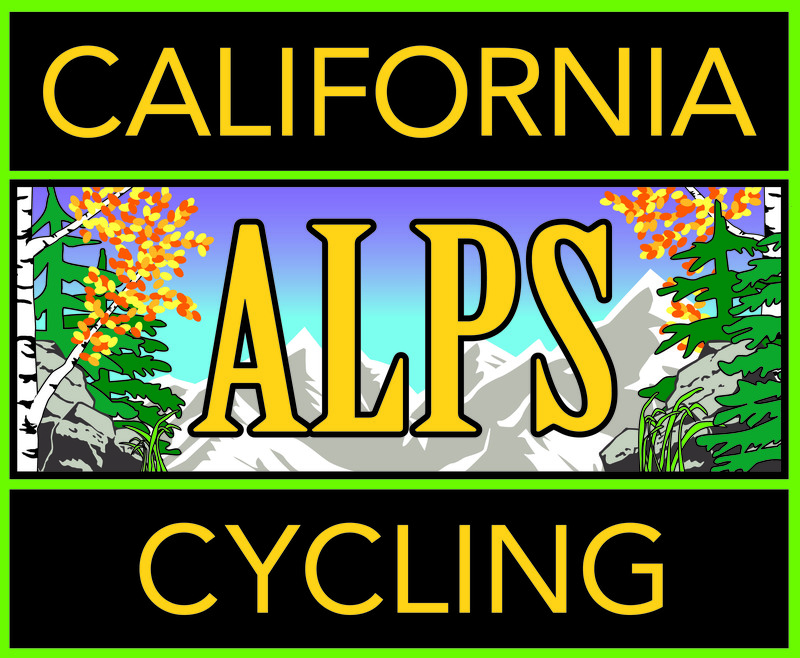 I appreciate you stopping by to check out California Alps Cycling and encourage you to keeping doing so as we’ll be getting things going in earnest soon. We’re going to be adding such things as real-time weather, road conditions, off-the-bike activities, lodging & eating suggestions and more. Hey, if you have any ideas or recommendations, leave us a comment and we’ll add the data that matta! Oh, and by the way, if you haven’t yet signed up for the Tour of the California Alps (aka the Deathride), you’ve still got some time to get the early bird rate!